Bespoke Perfect Bound Notebooks made to your artwork and specifications. Enveco has been trading for over 20 years specializing in manufacturing greeting card envelopes in a wide rage of material, hundreds of colors and thousands of sizes. 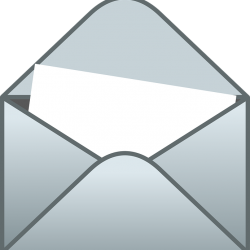 Our range of envelopes include Pearlescent envelopes; Pastel Colours; Neo Light Envelopes; Texted Envelopes; Lined Envelopes; Kraft Envelopes; Embossed Envelopes; and much more. As of early 2014, Enveco diversified to also manufacturing paper stationery products such as notebooks and writing pads; journals; exercise books; business account books; and much more, right here in the UK. We have a wide range of machinery to do ruling, digital printing for covers, a wide range of binding machines to produce various types of notebooks and journals; foiling machines, and much more. 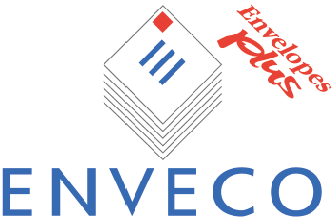 Enveco is proud to launch NEW – INSIDE OUT ENVELOPES! Our new range of inside out envelopes is now available bespoke on selected sizes and colours. Made in the UK www.enveco.co.uk call us on 01908 378866 or email info@enveco.co.uk to find out more! Bespoke greeting card envelopes – made in the UK Contact us on 01908 378866 or info@enveco.co.uk to find out more!